Music special edition cans now available! 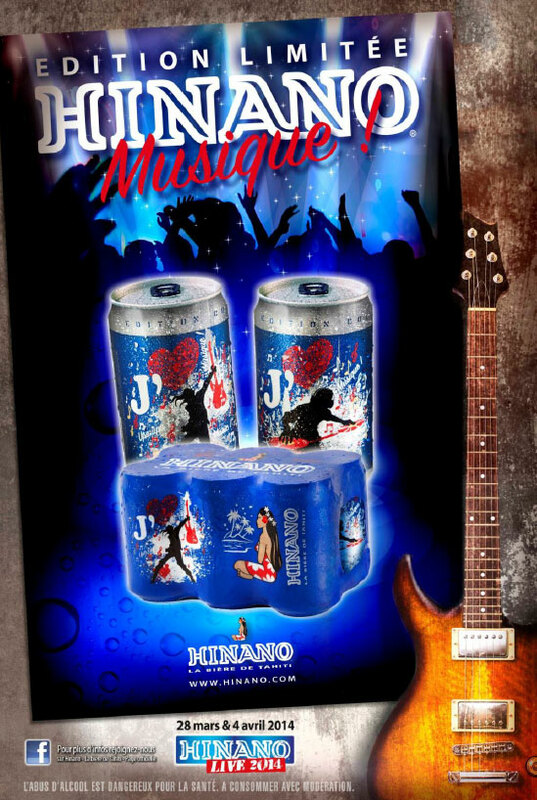 This year, Hinano commercialize its 3rd “Musique” (Music) special edition cans in French Polynesia. 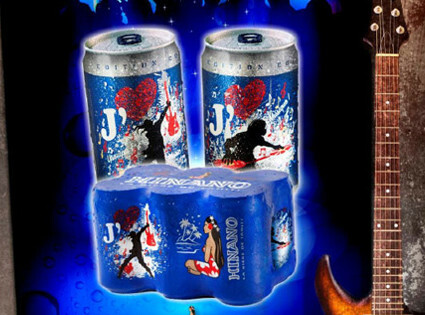 These collectors are available March in 330ml cans (sold exculsively in French Polynesia).